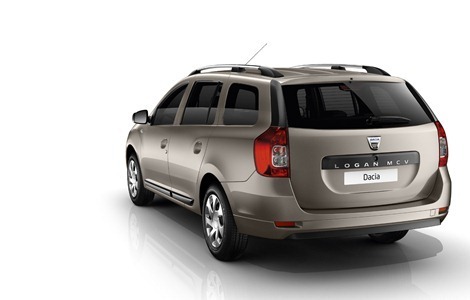 Dacia started the preorders in the United Kingdom for the new Logan MCV that will have a starting price of at £ 6995, making it the cheapest estate in the UK. 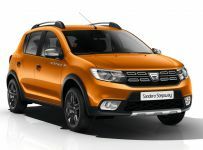 Dacia will sell in the UK the new Dacia Logan MCV model, that was launched last month at the Geneva Motor show, making it the cheapest estate in the UK with the starting price of 6,995 pounds (about 8,300 euros). With the new Logan MCV, Dacia sells four models in the UK alongside Duster, Sandero and Sandero Stepway. 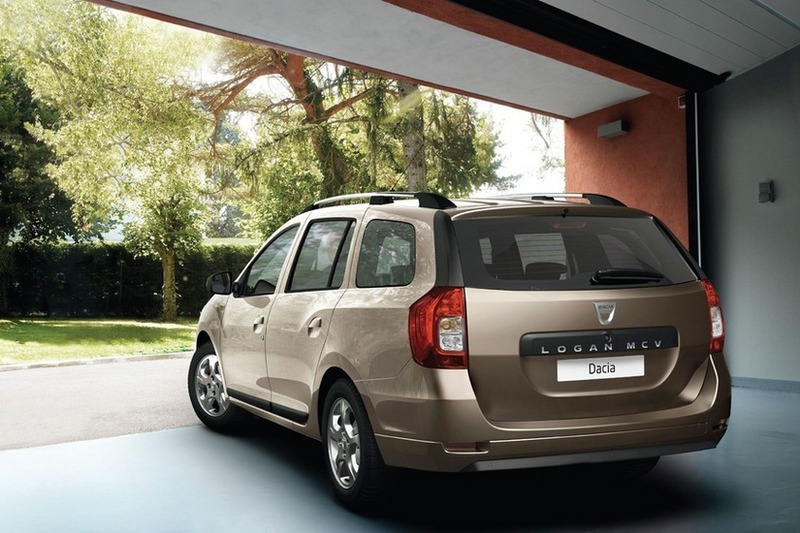 So far, Dacia UK has no plans to sell the Logan Sedan model and opted for the new Logan MCV version based on a simple reason – the MCV has a trunk capacity of 573 liters with all five seats in normal position. Dacia Logan MCV will be sold in the UK in three equipment levels – Access, Ambiance and Laureate. 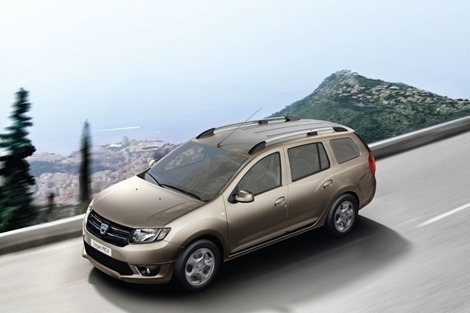 The Dacia Logan MCV basic Access version will have a starting price of 6,995 pounds (1,000 pounds more than the Sandero with Access equipment) and will be powered by a 1.2 liter petrol engine with 75 HP. The Logan MCV Access version will also have painted bumpers in the color of the car, 15-inch steel wheels, ABS with EBD (Electronic Brakeforce Distribution) and ESC (Electronic Stability Control). The most expensive version of the Logan MCV in the UK, the Laureate, will have a starting price of 10,795 pounds (about 12 715 euro). 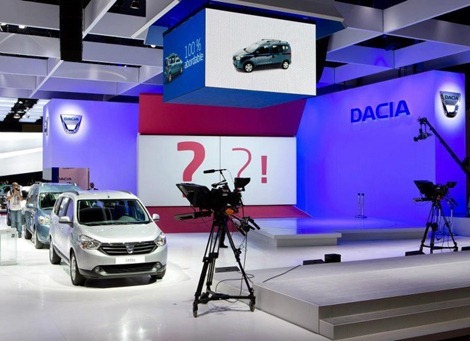 Dacia Logan MCV can already be ordered in UK, and deliveries will begin in July 2013. Ah very interesting! learn new stuff each day.